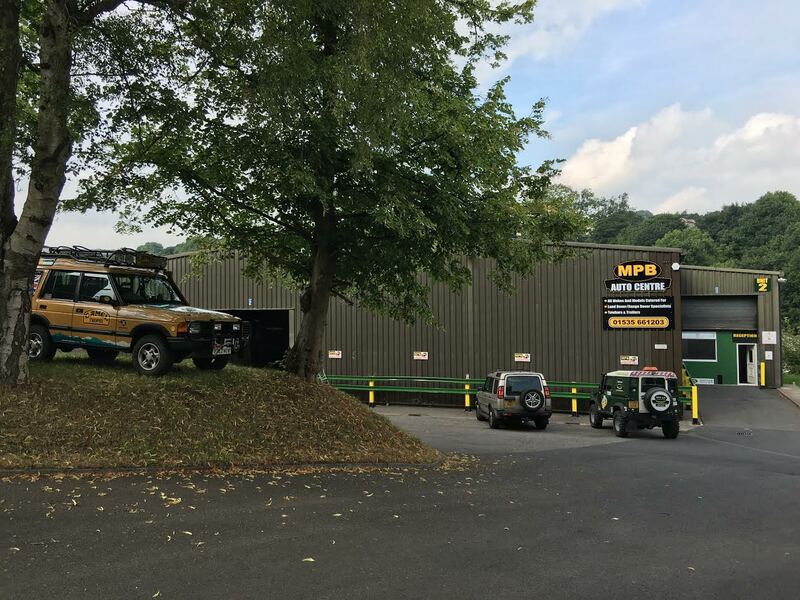 MPB 4×4 for Land Rover Sales, Service & MOT, New & Used Parts and Accessories in Keighley, West Yorkshire. MPB 4x4 are independent Land Rover Specialists – well established and still growing. We have fully equipped workshop and servicing facilities. and can supply new & used parts and accessories, direct or mail order. 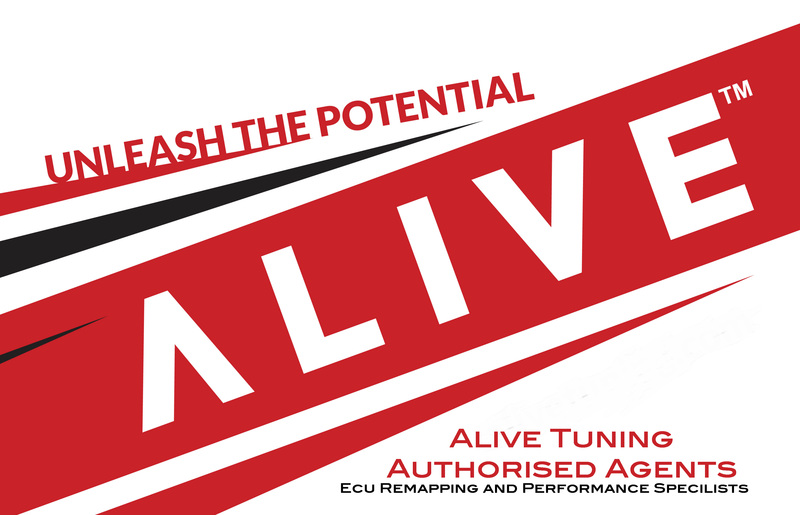 At MPB 4x4 we are an Alive Tuning Authorised Agent. By Remapping the vehicle ECU we can increase BHP, torque and fuel economy by utilizing our tuning experience and using the latest in tuning technology the driveability of your vehicle will be seriously improved without compromising the vehicles reliability. Our Workshop is Based in Keighley West Yorkshire, please feel free to contact us for any details. 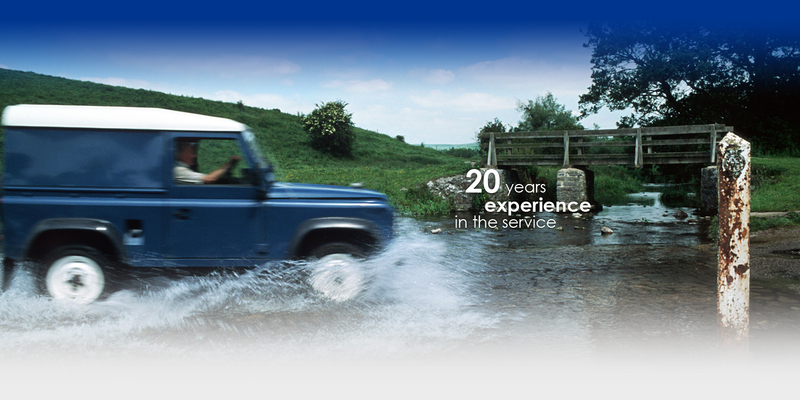 We offer repairs for all Land Rover vehicles from 1958 to the present day. MPB 4x4 will undertake all manner of Land Rover work from basic servicing to full rebuilds. Backed up by dedicated Land Rover diagnostic equipment and also connected to dealer workshop info means MPB 4x4 is well placed to help you keep your Land Rover on (or off) the road. 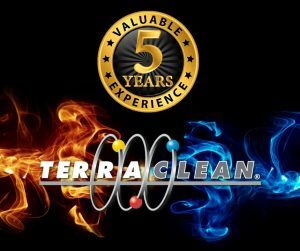 MPB 4x4 are authorised Bearmach, All Makes 4x4, Britpart & Terrafirma distributors and supply quality parts & accessories to the trade & public via Mail Order or collection from our premises. We break all models of Land Rover and Range Rover and have a huge range of ‘on the shelf’ spares. Please call for anything from a wiring plug to an engine or chassis. Through our network of clients and trade we have access to a large number of Land Rovers for Sale.